We won’t know which teams will play in Super Bowl LIII until Sunday night, but everything else is falling into place. 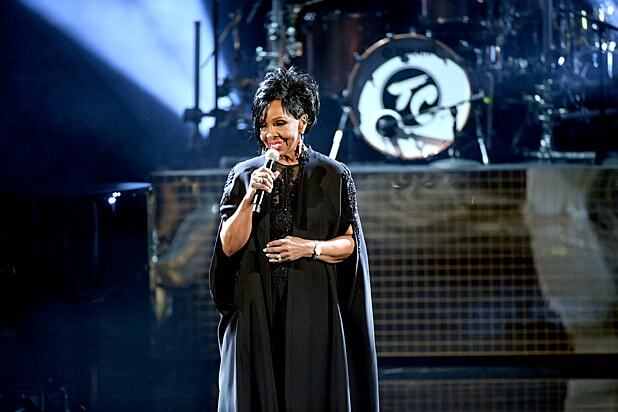 On Thursday, the NFL announced that legendary soul singer Gladys Knight will perform the national anthem before the game at Mercedes-Benz Stadium in Atlanta on Feb. 3. The Empress of Soul is a seven-time Grammy winner and was inducted into the Rock and Roll Hall of Fame with The Pips in 1996. 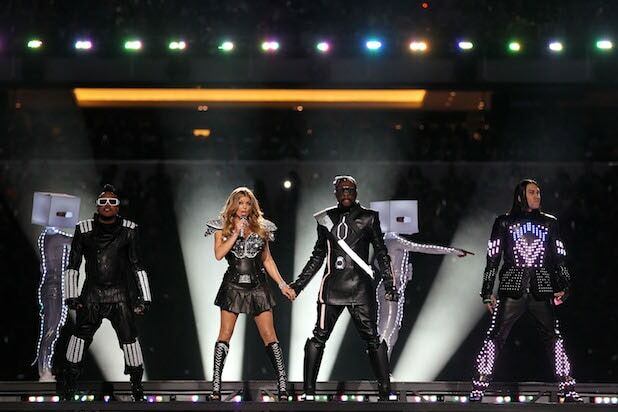 Also Read: Remember When Carol Channing Was the First Super Bowl Halftime Show Celebrity Performer? Performer and deaf activist Aarron Loggins will sign in American Sign Language both the national anthem and “America The Beautiful,” according to a press release. Meanwhile, Maroon 5 was finally confirmed as the official halftime show performer last week and will be joined by Travis Scott and Outkast rapper Big Boi. Knight has scored #1 hits in Pop, Gospel, R&B and Adult Contemporary, and has triumphed in film, television and live performance. Knight has recorded two number-one Billboard Hot 100 singles (“Midnight Train to Georgia” and “That’s What Friends Are For”), 11 number-one R&B singles, and six number-one R&B albums.